Welcome to Butterflies and Fire. I’m thrilled you’re here, because I have so much I want to share with you. I’m here to share my life experiences relating to depression, PCOS, IVF treatment and parenthood. 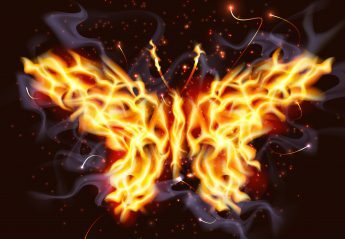 I am passionate about Butterflies and Fire, and I truly believe that passion is relayed back to my readers through the innovative and exciting content that I post. Explore my site, and all that I have to offer; perhaps Butterflies and Fire will ignite your own passions too. “Butterflies and Fire” is my personal reference to how I am feeling about my depression. Someday’s it feels like I’m floating like a butterfly and others like my mind is ablaze. I am in the process of updating the layout of my site so there may be some teething issues. The new site will feature additional items including lifestyle and product reviews.